Welcome! 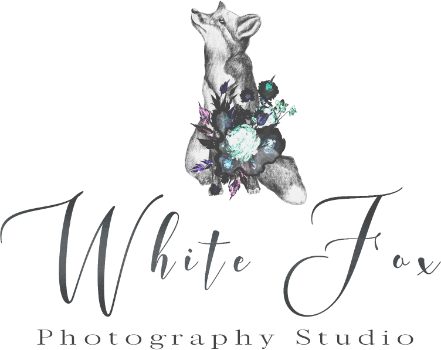 I'm Cherise White, the face behind the lens here at White Fox Photography Studio. I am a full-service photographer that works passionately to capture beautiful images that you will want to display for years to come. As I know most people are not naturally comfortable in front of the camera, including myself, I try to make sure you have a relaxed and fun experience. Every session will have a mix of directed poses and candid shots as often times the candid shots are the best because they catch those little moments when you're relaxed and being yourself. If you are the adventurous type I have no problem trekking my gear around to look for new, cool and interesting settings. I also have a small in home studio that is perfect for contemporary or magazine styled headshots, beauty and boudoir images. I currently travel between residences in Meridian and McCall, ID and am available for travel to serve all of the beautiful Western United States or beyond. While you're here take a look around. I look forward to meeting you soon! BOOKINGS & INFO:MONDAY - FRIDAY 9:00 am- 6:00 pm.